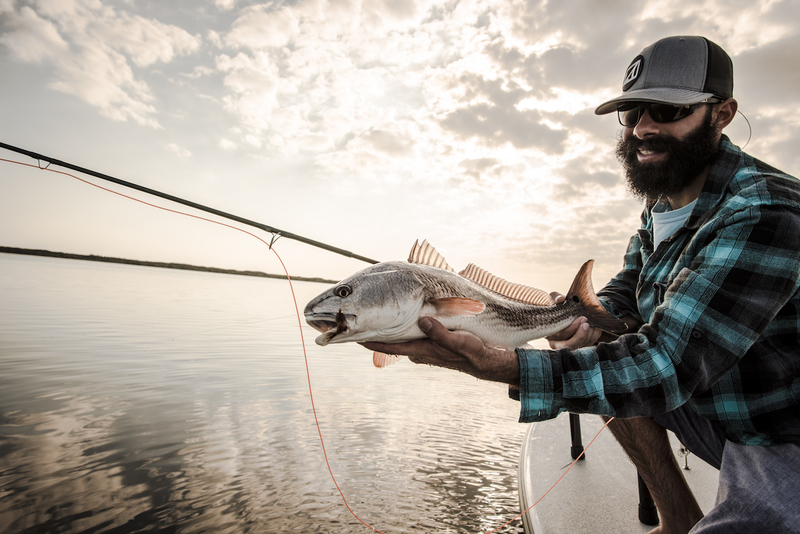 Greetings to all my friends and anglers. 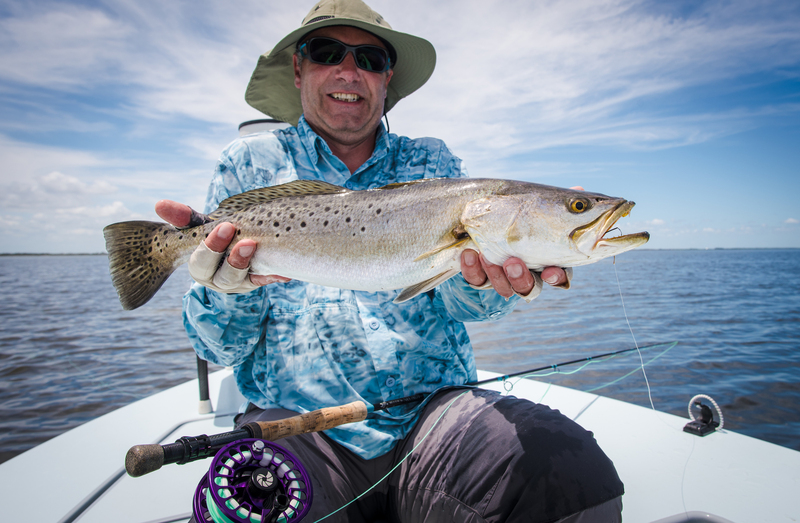 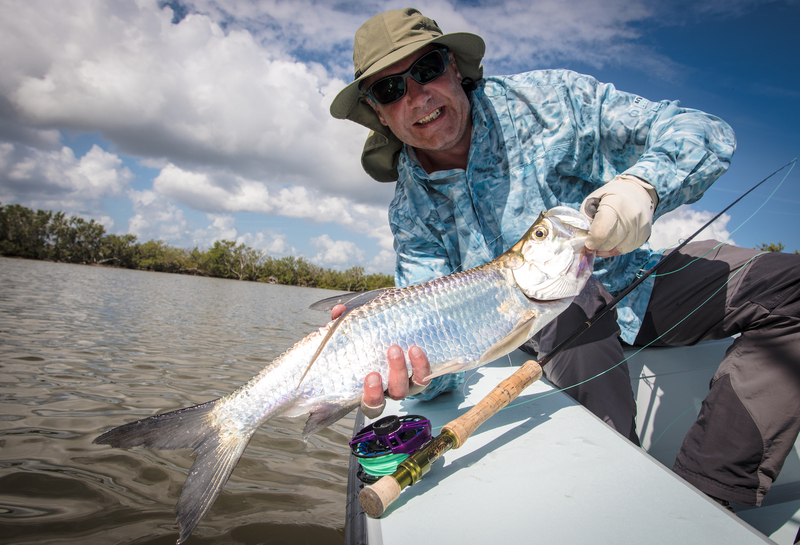 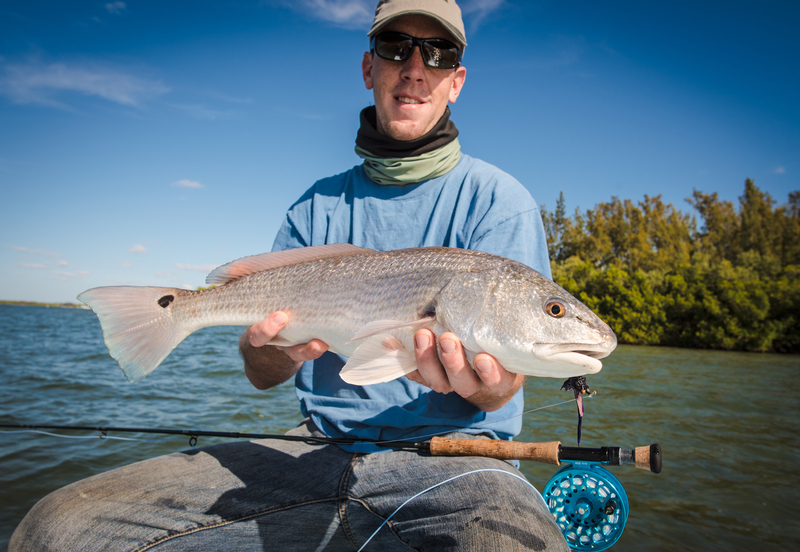 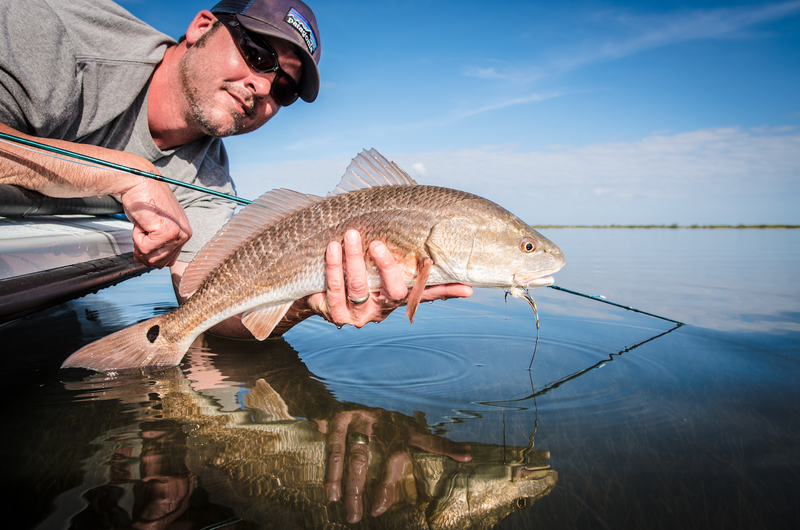 This has been an excellent year for sight fishing in the Mosquito Lagoon and Indian River Lagoon. 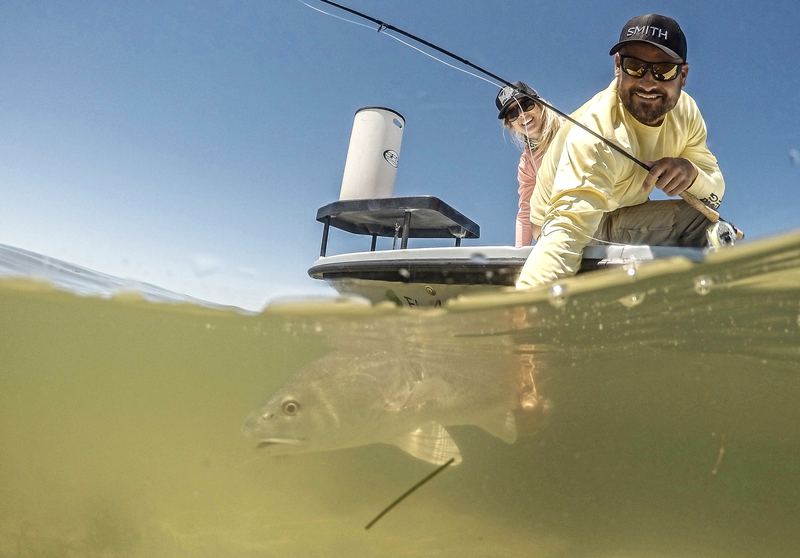 The water has finally cleaned up very nicely and the fish seem to be pretty happy about it. 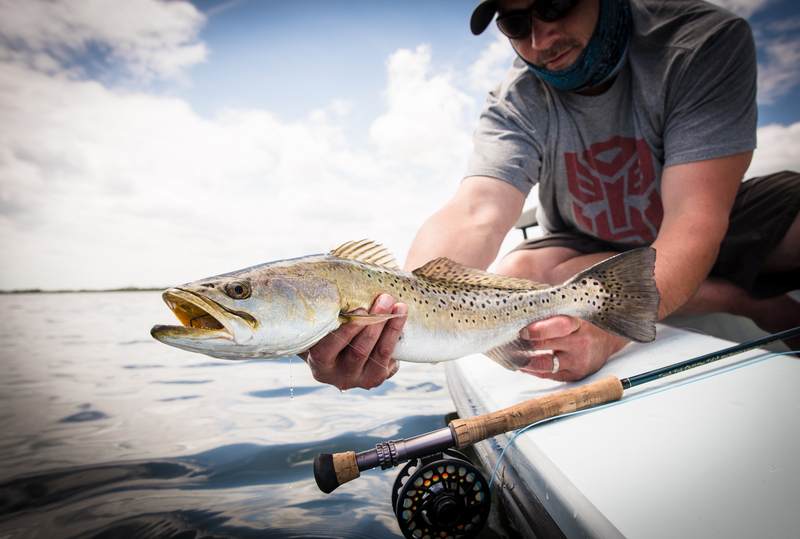 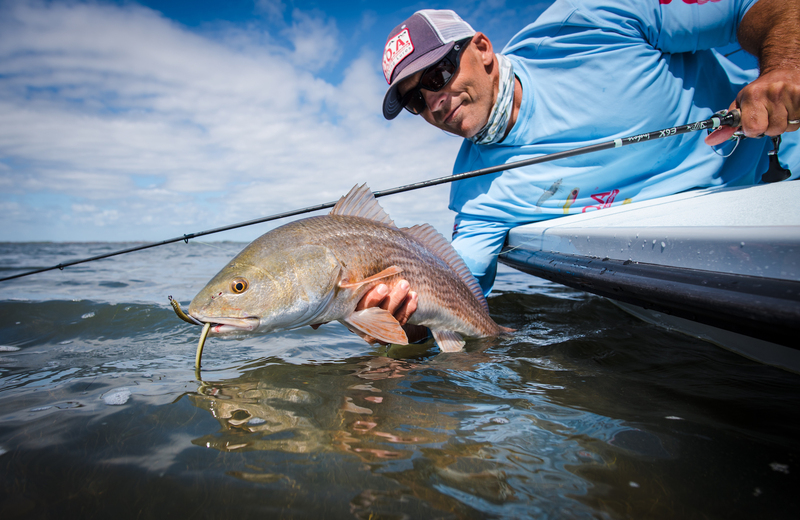 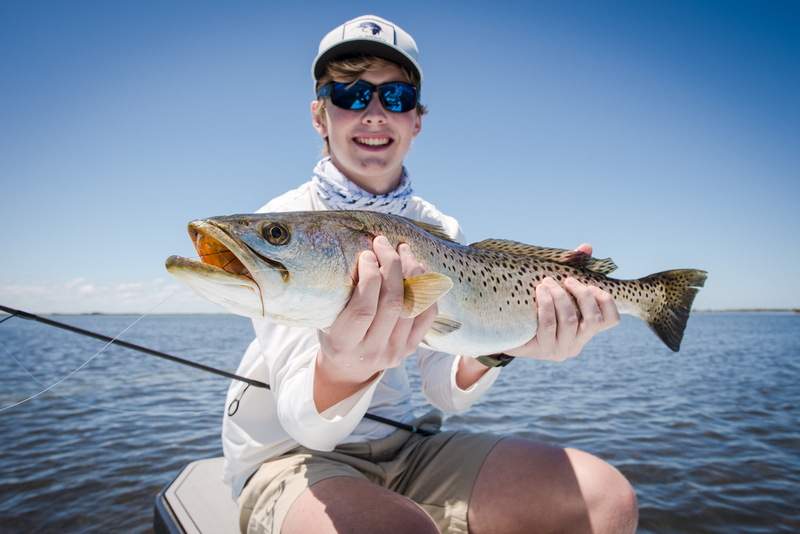 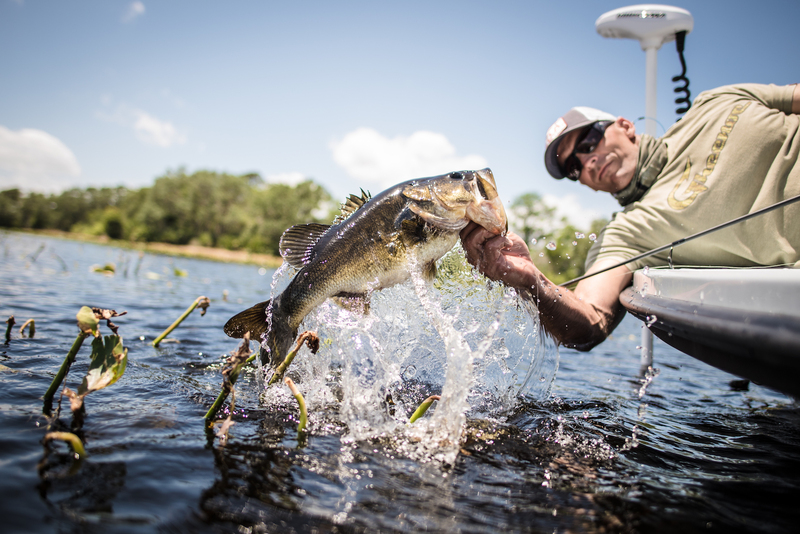 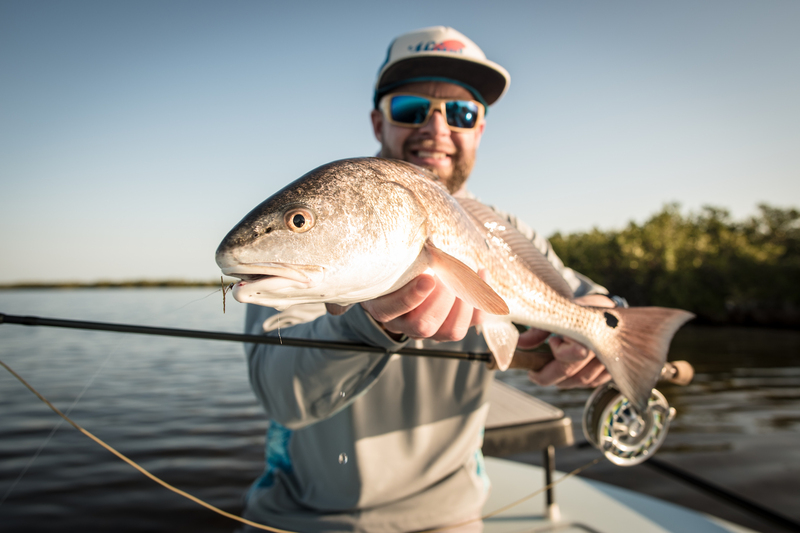 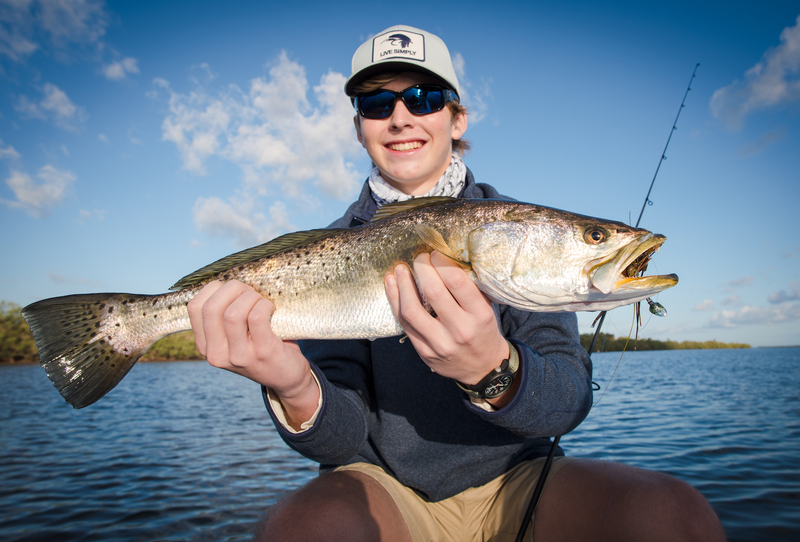 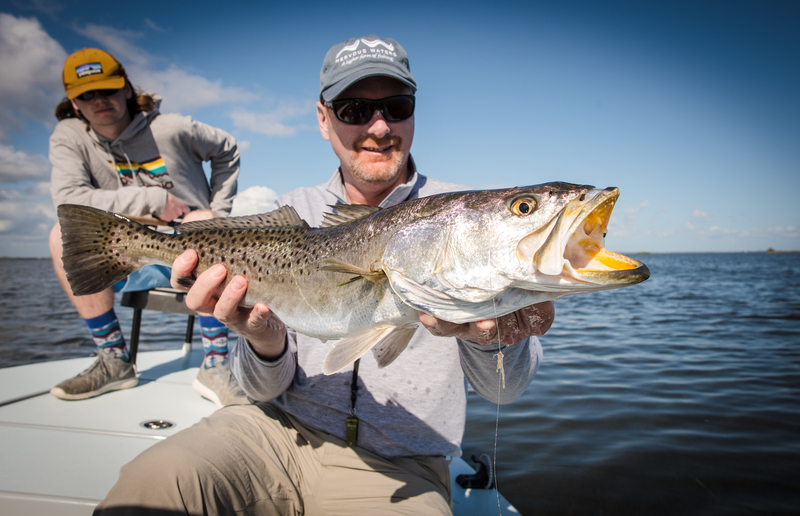 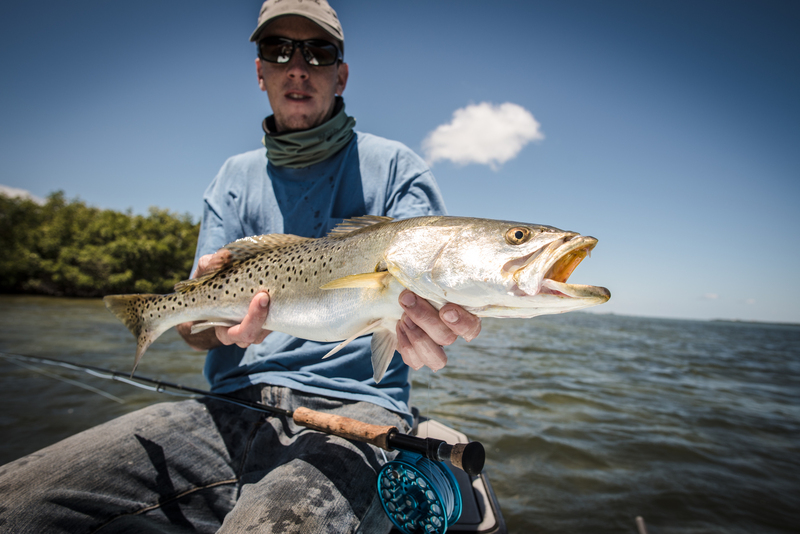 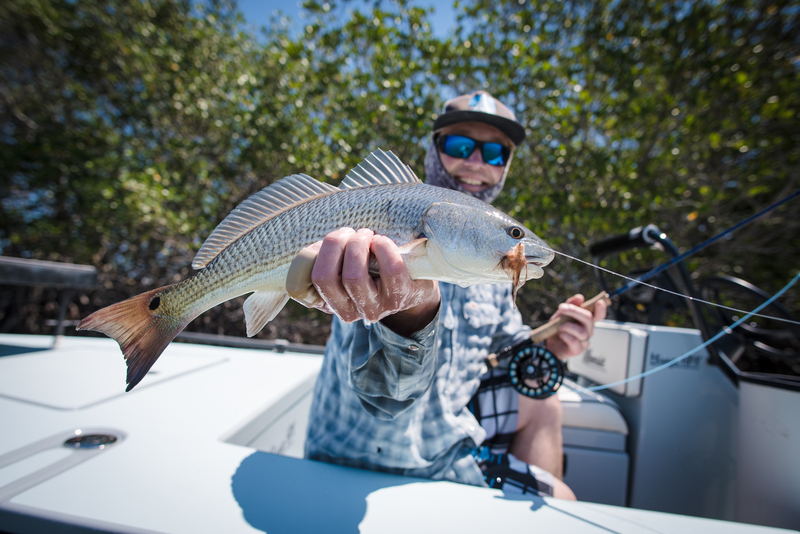 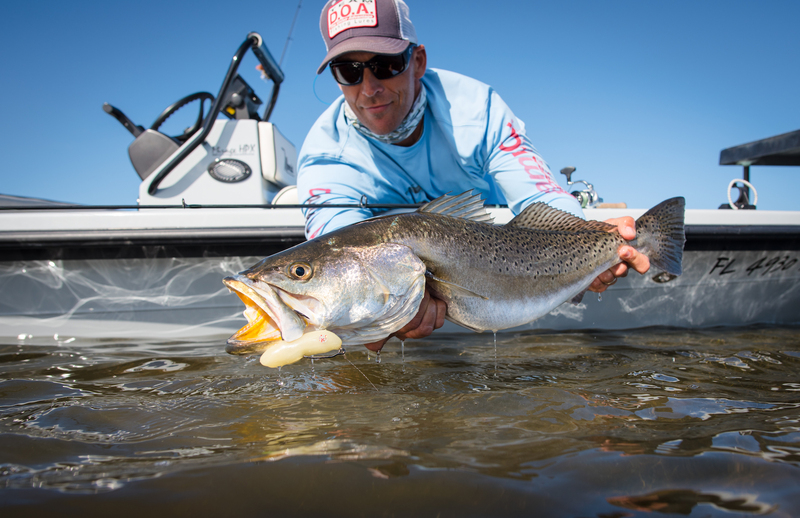 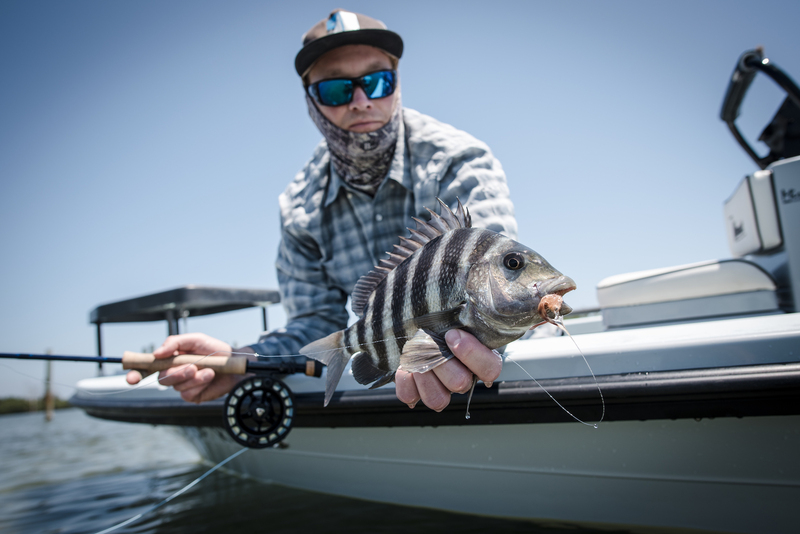 Right now, Redfish, Snook, Sea Trout, Black Drum, Tarpon and Jack Crevalle are what you can expect to catch out there with a well placed fly or artificial lure. 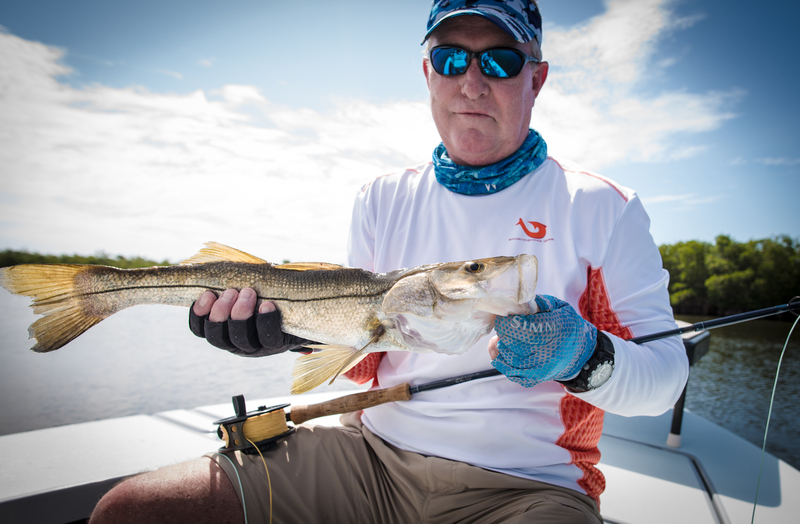 Martin from Oklahoma with his first ever snook that he sight fished along with a few more. 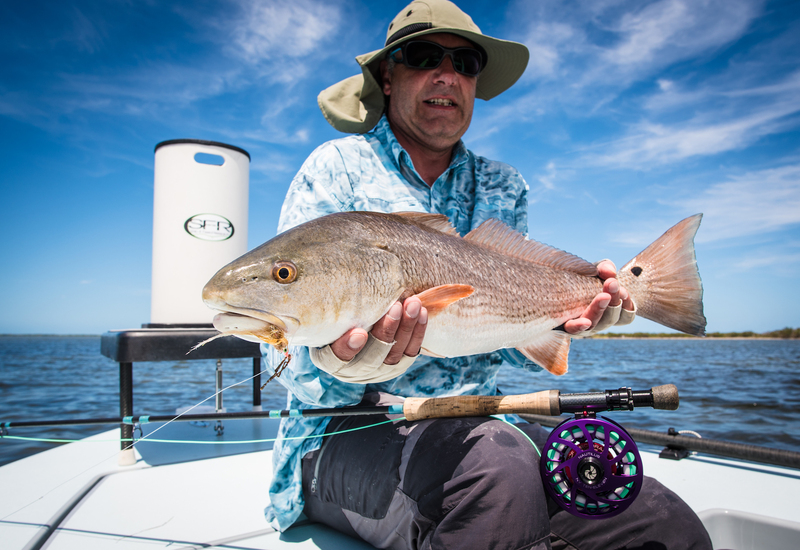 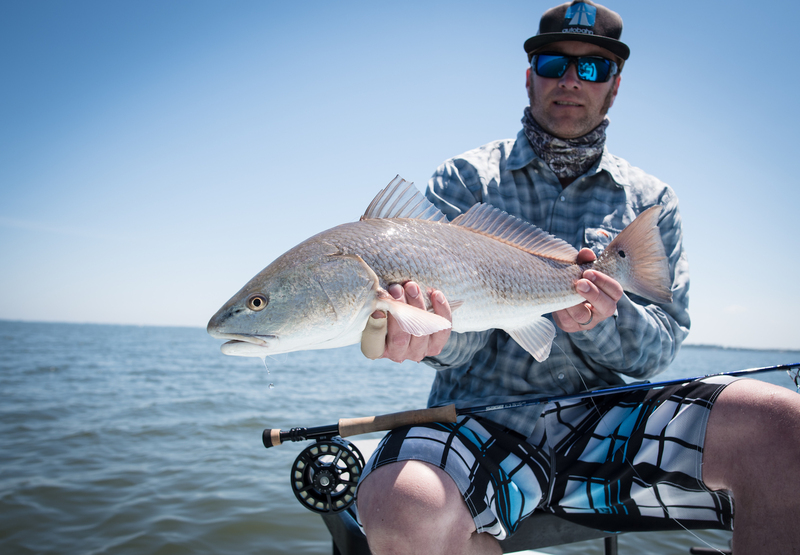 Jeff from Idaho got his first redfish and sheepshead on fly this day along with a few more.